zoho.com is a cloud computing company that provide online services . This services can only be accessed and managed on zoho.com. The company a wide variety of online services. In this post we will focus on the email service . Custom email are very important. think of it when you get an email from say mtn@gmail.com. The question of who sent the email will always be in your mind since any body can get a free gmail account. But an email like collinsmazu@2545bc.com gives a lot of information about the sender. You can verify the site 2545bc.com and have an idea of what type of services they offer. To make sure you build trust in your online presence as a business trying using a custom email . 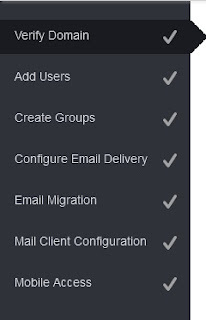 Here are steps to create your custom email. 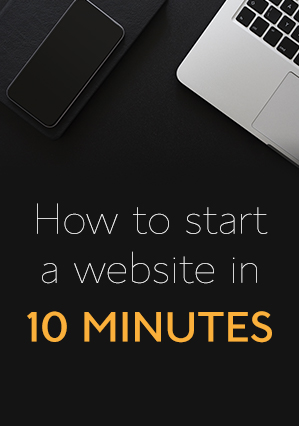 You should have a custom domain if you want to apply this tutorial. to create an account. Make sure you confirm your account by clicking on the confirmation link in your inbox. ==> Click on the Set up link at the end of this message. 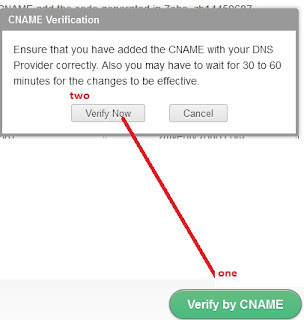 ==> You will be taken to a page(Verification page) with your zb id displayed (about 12 characters). Zoho provides support on how to create cnames for different host. I am using Godday. Make sure you save the changes made. ==> If the CNAME was created properly, you should see the second congratulation message. You can now enter your email for example, ransom@RANSBIZ.COM. Add users and create groups if you want or just skip.Again you will need to configure email delivery. Click save and confirm the records are added properly. You can now receive email to your personal email . DO YOU HAVE ANY EXPERIENCE WITH Zoho Mail? This is beyond doubt a blog significant to follow. You’ve dig up a great deal to say about this topic, and so much awareness. I believe that you recognize how to construct people pay attention to what you have to pronounce, particularly with a concern that’s so vital. I am pleased to suggest this blog. You can also get better educational resources form dissertation writing services,one of the best online resource that available for college students.